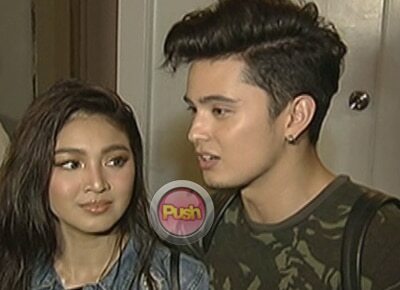 Nadine Lustre says 2016 has been ‘amazing’ for her and boyfriend James Reid. On Bandila, “amazing” was how Nadine Lustre described 2016 for her and boyfriend James Reid, while James called 2016 “the best year” for them. Nadine, for her part, will focus on the expansion of her business in the coming year.